The announcement of Sridevi's elder daughter Jhanvi's Bollywood debut film is much awaited. There are reports that Jhanvi will be debuting in the Hindi remake of Marathi film Sairat. Jhanvi's doting mother Sridevi is sure that Jhanvi is ready to face the challenges. 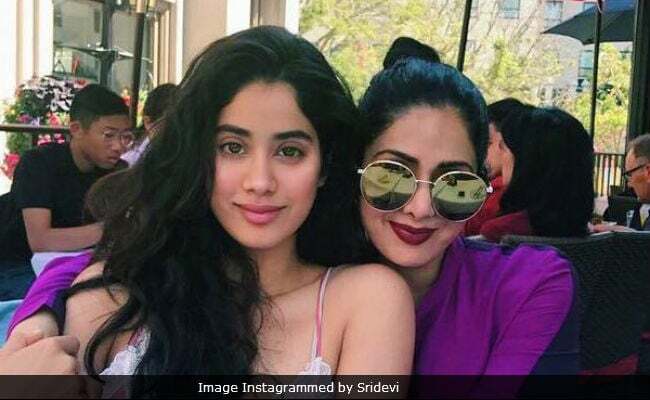 Of Jhanvi's debut, Sridevi told news agency IANS: She has chosen this path and profession, and I have been in this industry for long. So I am mentally more prepared than her. She has been watching me, and knows what she is getting into. Nothing is going to be a cakewalk in any profession. So you have to work hard, and there will be challenges. I'm sure she is ready for it." Sridevi, who was last seen in MOM, is married to Boney Kapoor. The couple are also parents to Khushi, 17, who is yet to finish her studies. Of her teenaged daughters, Sridevi said, "I'm of course worried when they go out, but luckily, they know their limits and they are very responsible children. When you have responsible children, half the battle is over. So, you don't have to worry. But you are concerned. The concern will never go, and you'll always be conscious about them," reports IANS. Sridevi made her Bollywood debut with 1978's film Solva Sawan. Of her Bollywood appearances and roles, Sridevi said, "Let me tell you, I feel like a newcomer. 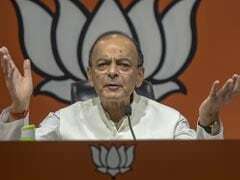 I feel that my career has just started," reports IANS. Recently, Sridevi returned in and as MOM. MOM was Sridevi's first Hindi film after Gauri Shinde's English Vinglish - in between she featured in Tamil fantasy film Puli. Sridevi has featured in films like Mr. India, Chandni, Sadma, Nagina, ChaalBaaz and Lamhe, which were hit at the box office.